Always get the latest PHOTOS! Greetings from Karl Marx Street! I am thrilled to report that a total of 30 friends gave to provide basic meds for the disabled children at Osipovichi for the entire coming year! Thank you to every generous soul who responded to this need! 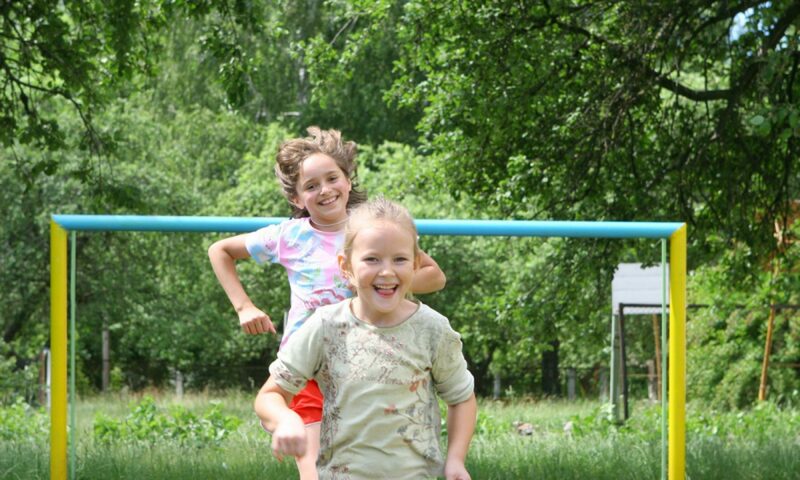 Meanwhile, I’ve just returned from Zhodino, where we’ve supported the shelter for abused and abandoned children. I think you’ll love seeing a few photos — these are beautiful children! Thanks for journeying with us! I’m a couple hours away from leaving for Belarus. I hope to be able to tell Director Larisa that we can provide a year’s worth of basic medicines for the disabled children at the boarding school at Osipovichi. But we’re still $1,747.12 short of the goal. I hope there are 10 friends who can give a major gift of $174.71 right now … or 20 friends who can give $87.36 each. Or if you can give $58.24 you’ll be 1 of 30 friends coming together for this very good cause. Whatever you can give right now will make a beautiful impact. Your love will make the difference. I’m grateful for the 7 friends who have donated a total of $1,025 toward medicines and other basics for the disabled children at Osipovichi in Belarus. But we still need $2,617.12 to meet the whole $3,642.12 need. If you’ve thought about giving a Thanksgiving gift to help these kids, and the workers giving their lives to care for them, please do so now. I leave for Belarus just 10 days from now, and I hope to be able to tell Director Larisa at Osipovichi that she can order the next year’s worth of meds for the kids. Thanks for anything you can do today. Your Amazon purchase supports New Thing! What will we do for Thanksgiving? What for dinner? Who’ll be at the table? But for me, Thanksgiving isn’t just about food. It’s about medicine. And it’s not just about my own family. It’s about my adopted family. In Belarus. In the former Soviet Union. At a boarding school for profoundly disabled children in the town of Osipovichi, the medicines are running out. I mean simple meds, like you and I grab from the bathroom cabinet. And basics like gauze, and cotton balls. I love these kids. I love these workers. Each year, as Thanksgiving Day approaches, I ask our New Thing family to reach out in love to the children, and to the workers giving their lives to care for them. It’s a beautiful annual Thanksgiving tradition for us — giving these children a year’s worth of medicine. It will take a total of $3,642.12. If every friend of New Thing will give whatever they can, we can make the goal. Maybe 20 friends can give $182.11 each. Or maybe 40 friends can give $91.06 each. Maybe you can be 1 of 60 friends giving $60.70 each. Whatever you can give, large or small, will make a very real and practical difference for a disabled child. And if we go over the goal, every penny will still go totally into Belarus, to care for people in need. So I hope to hear from you soon. Then, on Thanksgiving Day, as you celebrate with those you love, you’ll have the satisfaction of remembering what you did today. You helped disabled children, in a far-off land. They’ll have the meds they need … thanks to you. I’ll keep you posted on our progress.